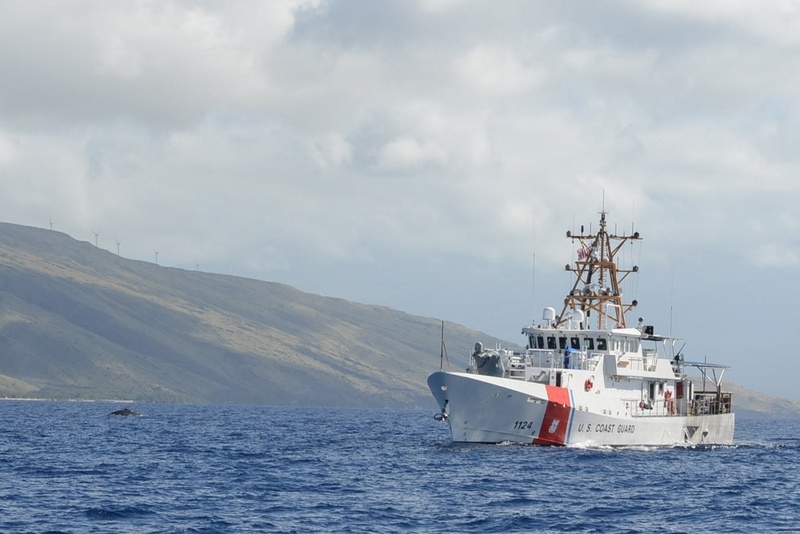 Coast Guard Cutter Kittiwake, homeported in Honolulu, traveled to Kaua‘i to assist in response and recovery efforts following a storm dropping more than 27 inches of rain and causing severe flooding. 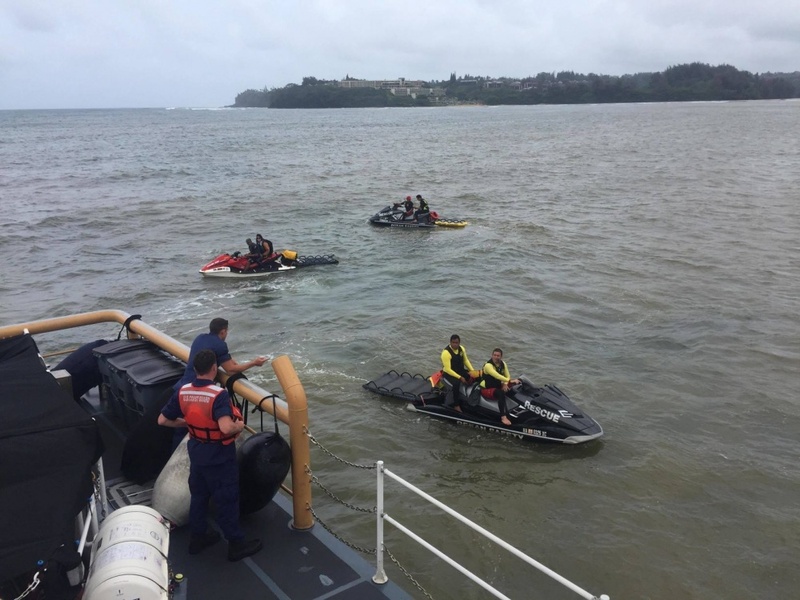 The crew of Coast Guard Cutter Kittiwake (WPB 87316) receive a Hawaii Army National Guard member as they stand by to evacuate flood survivors in Hanalei Bay, April 16, 2018. 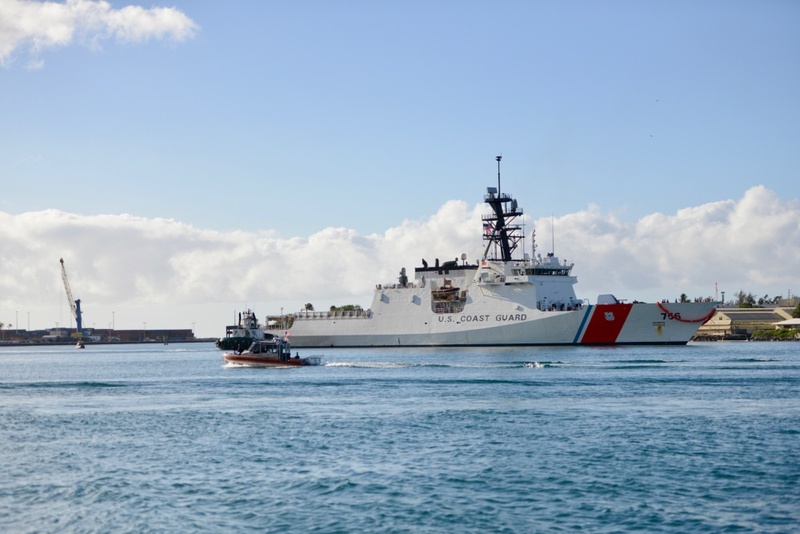 PC: U.S. Coast Guard Lt. j.g. 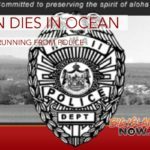 Brandon Newman. 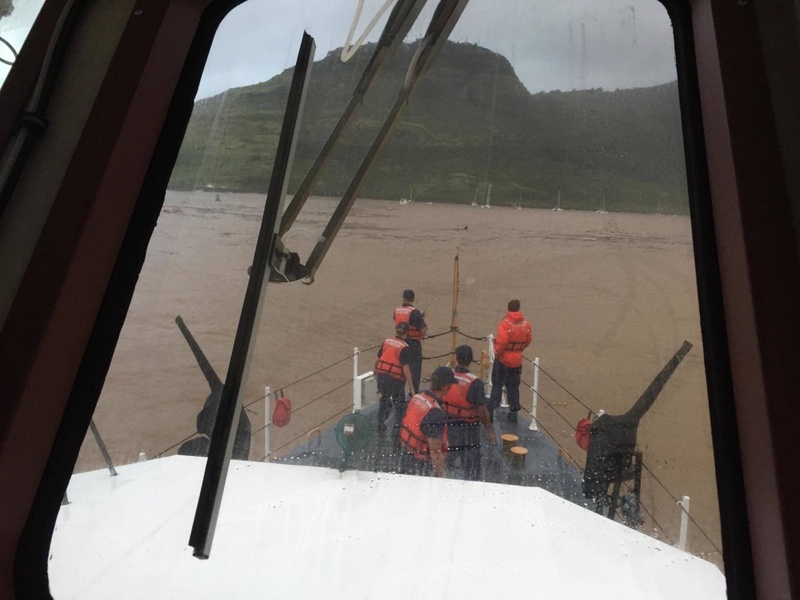 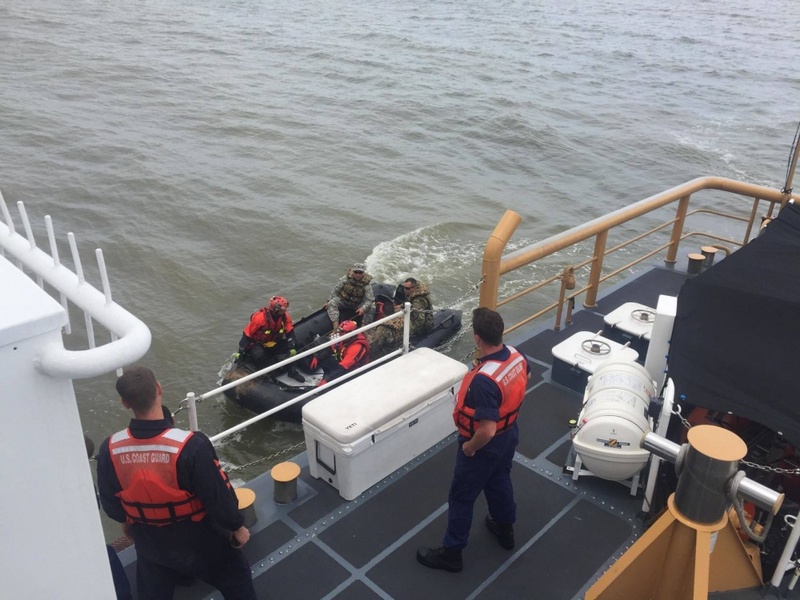 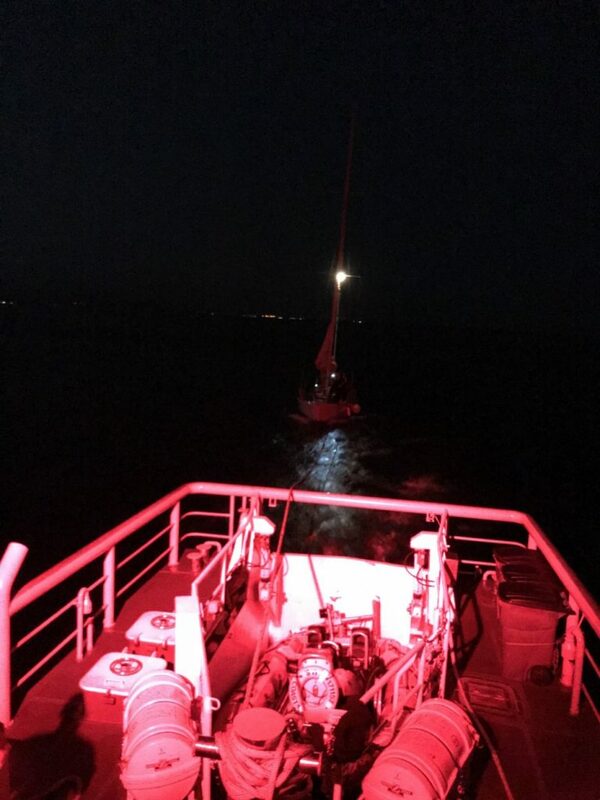 The crew of Coast Guard Cutter Kittiwake (WPB 87316) received a Hawai‘i Army National Guard member as they stood by to evacuate flood survivors. 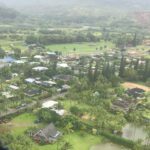 The Hawai‘i Army National Guard member will provide communication support between Kittiwake’s crew and responders on land on the north shore of Kaua‘i as they continue to respond to resident and visitor needs following severe thunderstorms over the weekend that caused massive flooding and landslides.